April is always a time of celebration and remembrance for me. 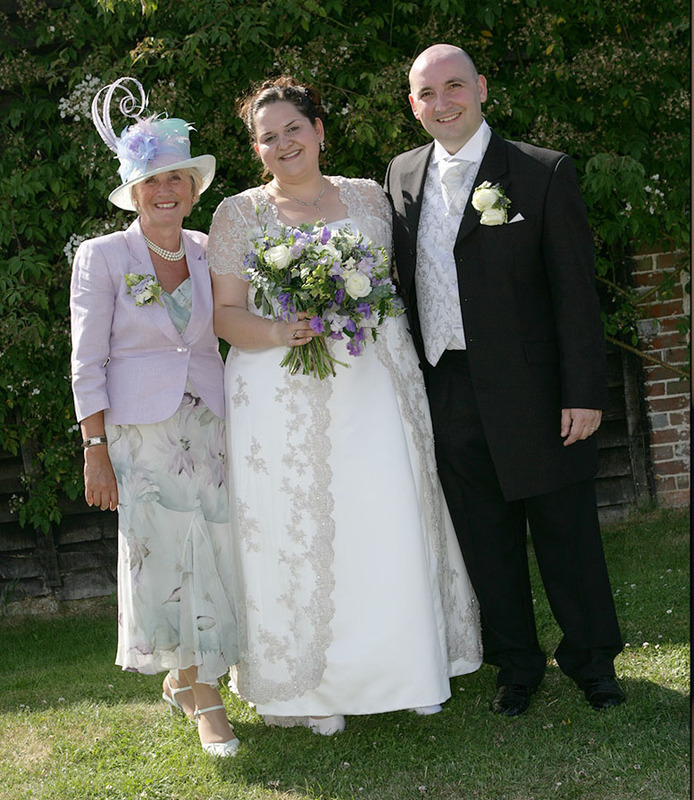 It’s my mum’s birthday today - yes she was nearly an April Fool….very appropriate for her! In the years since she passed, I’ve vacillated between grief and joy whenever any special events which should have involved her roll around. Today is no different. But unlike past years, this year I’m choosing to honour her birthday by quietly giving gratitude for all the fun, joy, unconditional love and care that she brought into my life rather than being sad that I can’t see her anymore. It’s not always easy but reframing my thoughts has always helped me to see the good in life and keep moving forward. I had planned to take a couple of hours out this morning and go and visit some of the cherished places from my early childhood. However, it’s raining and it’s freezing - so another day. Next week would have been my darling Grannie-Mum’s birthday too so perhaps I’ll celebrate both these phenomenal women then! Being a celebrant was inspired, in part, by my Mum as she was a celebrant for several funerals for family and friends over the years. I always marvelled at how she managed to bring moments of joy and peace in the midst of grief. One of the reasons I love being a celebrant - regardless of the occasion - bring people together to honour what it is we choose to celebrate and remember. This work is a privilege. Thanks Mum for continuing to inspire me to reach for the stars, to love fiercely and unconditionally care for all humanity.